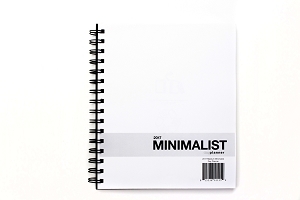 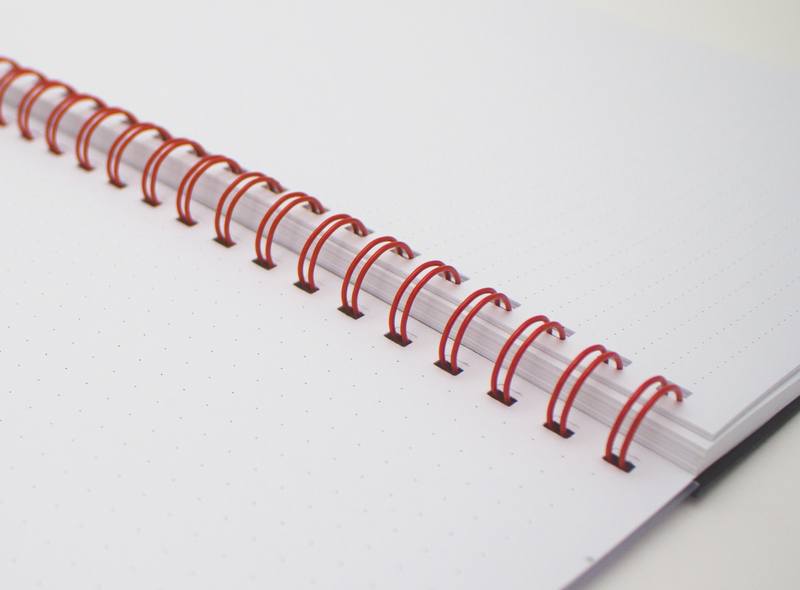 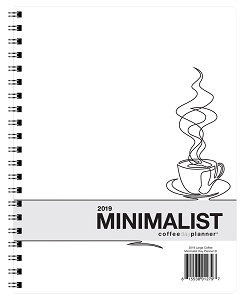 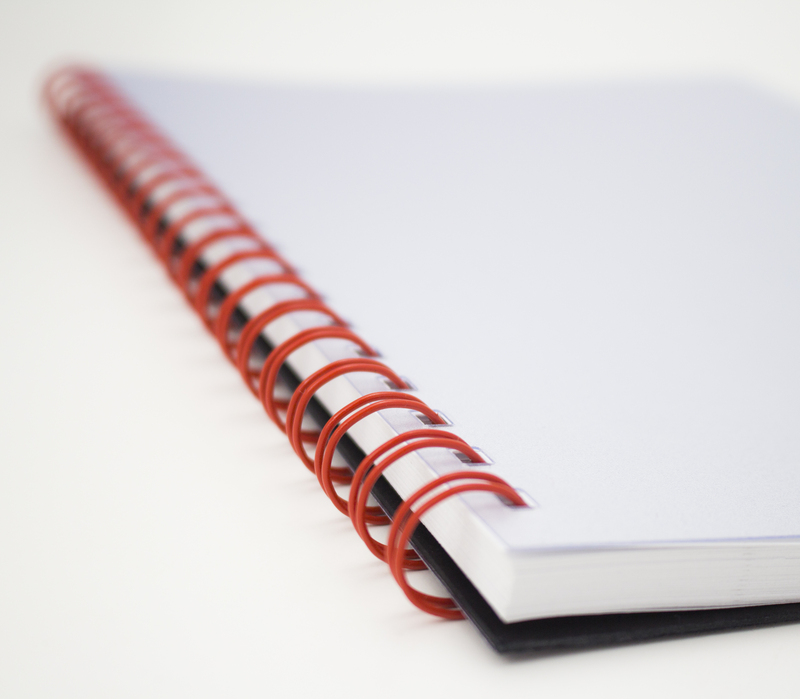 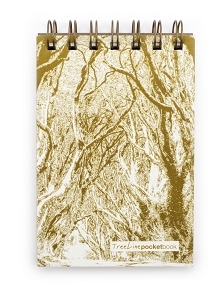 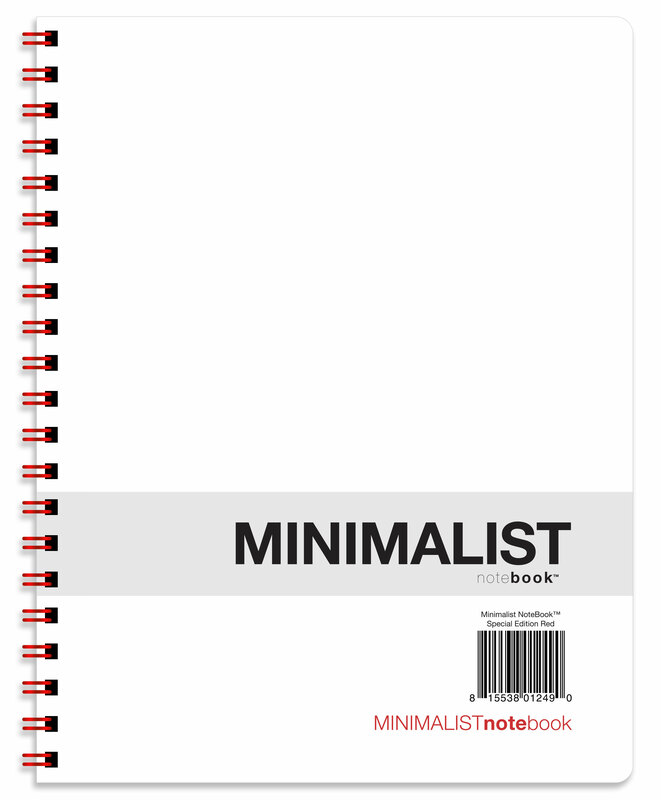 Simplify your life, and your note-taking with our Minimalist NoteBook. 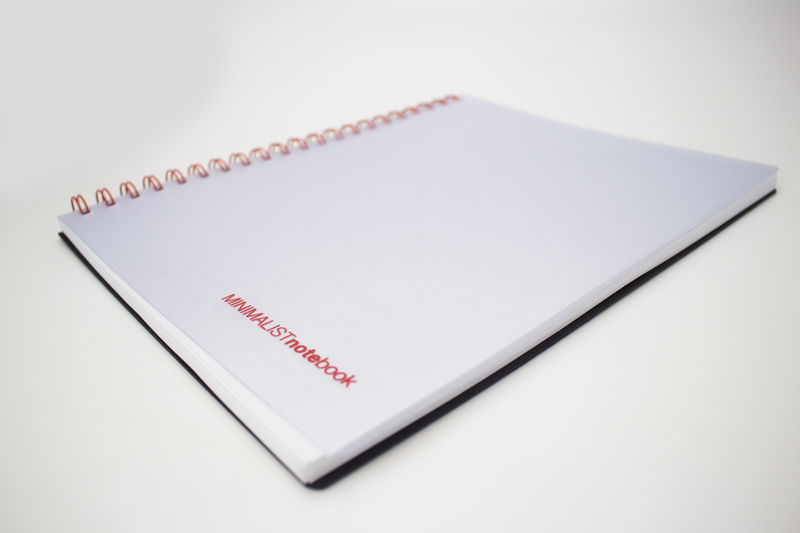 The clean, thoughtful design will ease your mind into focusing on the important things- your notes! 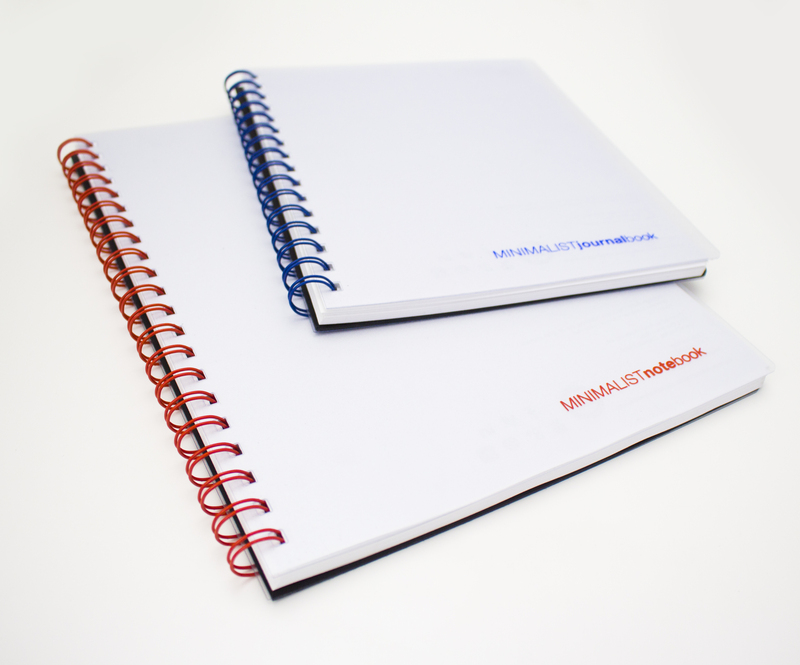 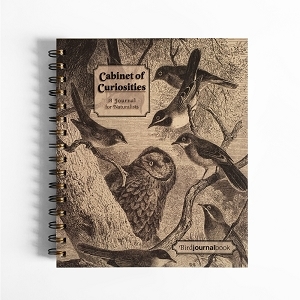 Featuring 140 white dotted- line pages; a durable protective front and back Polycover cover; as well as a sturdy chipboard back to make table-free writing easy on the go! 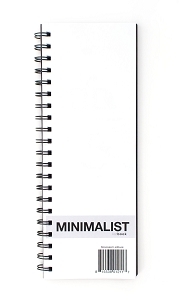 With dimensions of 8.5x11 you’ll have plenty of room to focus on your note taking, all with amazing style.